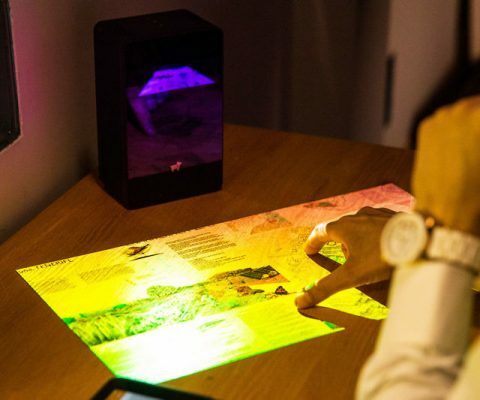 This interactive touschscreen projector transforms any flat surface into your own personal touchscreen. This WiFi and Bluetooth enabled standalone projector features an ultra-short focusing lens that can project a 100″ screen while being only 20″ from the wall. 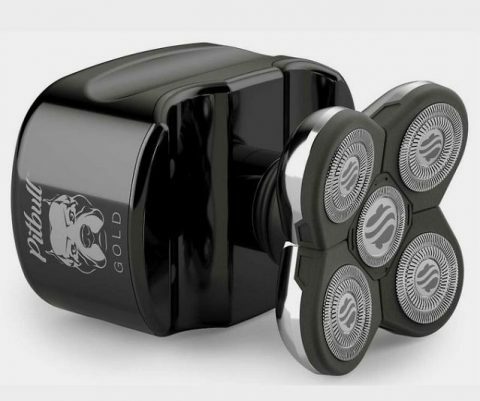 Easily achieve the perfect clean shave by swapping out your old clippers for the Pitbull hair clipper. It features a sensible and easy-to-grip design equipped with five separate flexible and independently articulating heads that will perfectly contour to your skull. If e-sports are your thing, the Razor Raptor 27 gaming monitor is an absolute must have! 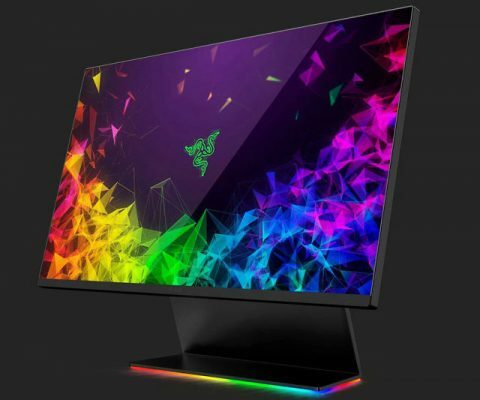 This unbeatable gaming monitor, rated at 400 with 420 nits is able to render deeper and richer blacks while displaying vivid colors in their full spectrum for paralleled results. Upgrade your everyday carry with the DualFuel stainless steel pocket powerbank. 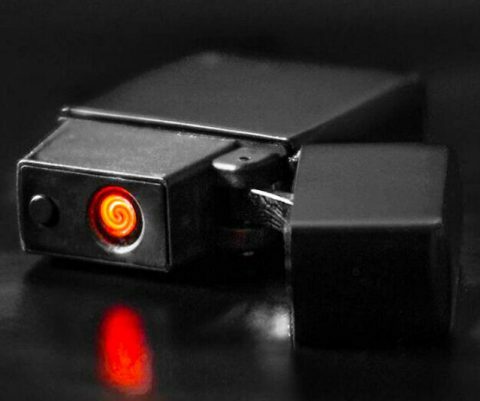 This revolutionary everyday carry gadget combines a compact 1250mAh powerbank charger with a flameless electric coil lighter so you can charge or light up at any time! Keep your most-used personal items handy at all times by placing them inside this reusable adhesive pocket storage. 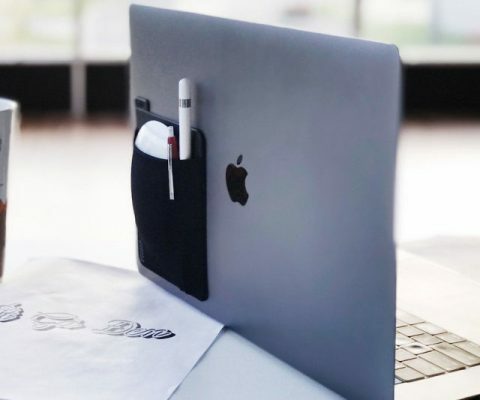 It comes with an adhesive backing that easily sticks onto any flat and dust-free surface making it ideal for everywhere from your desk to your laptop. 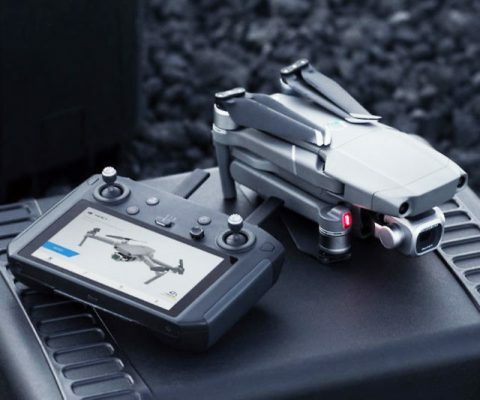 Make the most out of your next flight by upgrading to the DJI smart drone controller. It automatically switches between 2.4 and 5.8 GHz to reduce environmental interference and boasts a 5.5″ 1080p screen that displays crisp images even in adverse weather. 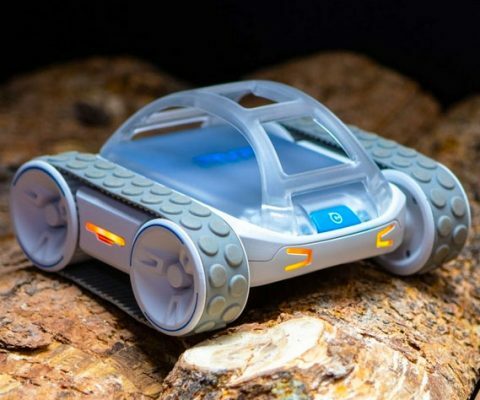 If you enjoy building and tinkering around you’ll love the Sphero programmable all-terrain rover. Driveable right out of the box, this little motorized rover comes fitted with ribbed treads that allow it to easily drive across all types of rough and challenging terrain. 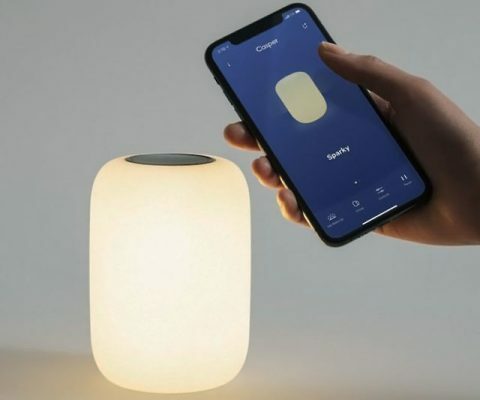 If you have trouble falling asleep at night, then the Capser self-dimming smart night light is just what you need! This bedside light emits a soft warm glow that gradually dims over a period of 45 minutes to help lull you into a calming and deep sleep. Keep the excursion going long after the sun sets with the Kogalla Ra adventure light. 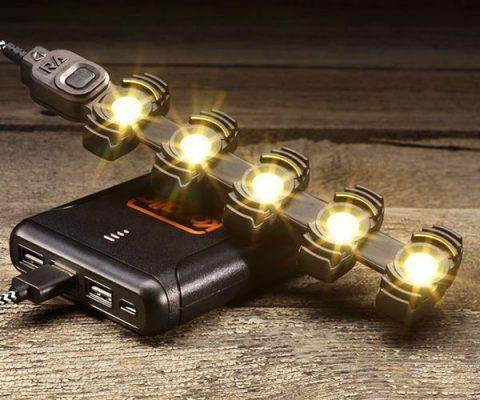 As bright as 5 high-quality headlamps, the design allows for ultra-wide light dispersion and also straps onto your torso for convenient hands-free use. Avoid getting lost when venturing through the great outdoors by strapping on the Garmin Instinct rugged GPS smartwatch. 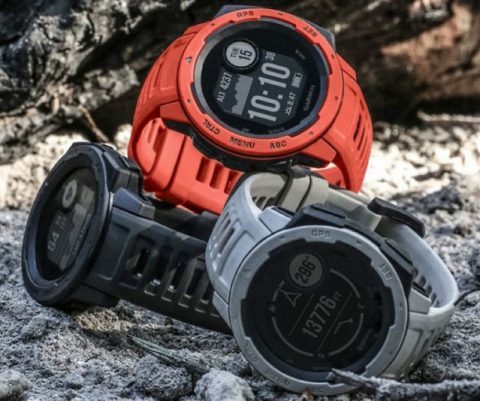 Apart from GPS, it boasts ultra useful features ranging from a 3-axis compass and barometric altimeter to a heart rate monitor. 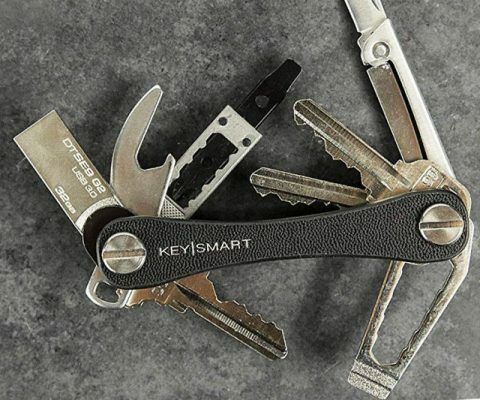 Avoid having a cluster of constantly jingling keys moving around your pockets by placing them all in the Keysmart leather key organizer. This intelligently designed keychain allows you to easily and neatly store up to 10 keys that you can access at anytime. Keep your little ones connected without over-exposing them to technology by getting them the Relay kids screenless smartphone. 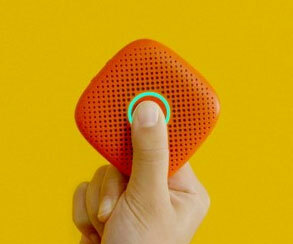 This water-resistant device allows for one-touch communication so that you can get in touch with your kid – no matter where they are.